Itinerary - Available from1 April 2016 - 31 March 2017 ? 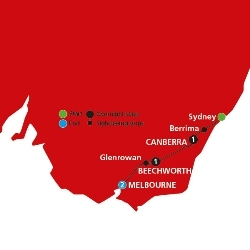 This morning begin your journey to Canberra via the Southern Highlands. Stop at historic Berrima, famous for its gaol and early colonial architecture then visit Gold Creek Station and meet local sheep farmer, Craig Starr. Get a taste of life on the farm before you join Craig and his family for a good Aussie BBQ lunch. 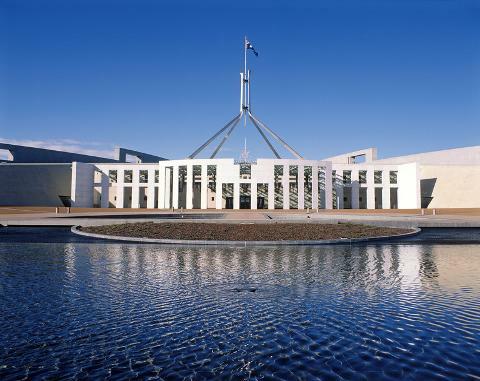 Your destination is the country's capital where you'll enjoy a tour through Parliament House with a passionate local guide. Later visit the Australian War Memorial and stay for the evocative Last Post. Join your Tour Director and fellow travellers tonight and get to know each other over a delicious meal. Before leaving Canberra this morning, you’ll visit the summit of Mt. Ainslie to take in views of the city and surrounding ranges from the lookout. Journey over the mighty Murray River into Victoria taking the scenic route to historic Beechworth, Victoria’s best preserved gold rush town. Your unique overnight stay is in one of the town's quaint Bed and Breakfast properties. The region offers plenty of great photo opportunities, with towering winter snow-capped mountains, tree-covered ranges, magical lakes, wild rivers and tranquil rural farmlands. Get to know Beechworth with an orientation and enjoy some free time to explore the antique shops, galleries and the museum. Why not grab a coffee and delicious treat from the legendary Beechworth Bakery! Tonight, if you're feeling up to it, head down to Hotel Nicholas for a good pub meal. The hotel was built in 1857 during the heady gold rush and houses a great collection of local memorabilia. This morning 'You're invited' to join your B&B host for breakfast. Travel through Glenrowan and Ned Kelly country to culturally diverse and cosmopolitan Melbourne for a sightseeing tour including a private walk through Melbourne’s famous hidden laneways. You’ll discover the city’s eclectic little lanes, arcades, café society and interesting shops. 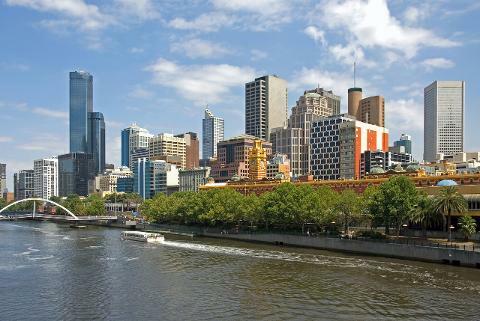 This evening perhaps take a relaxing walk along the Yarra River and grab a bite to eat at one of the many restaurants. Today Melbourne is all yours to explore! 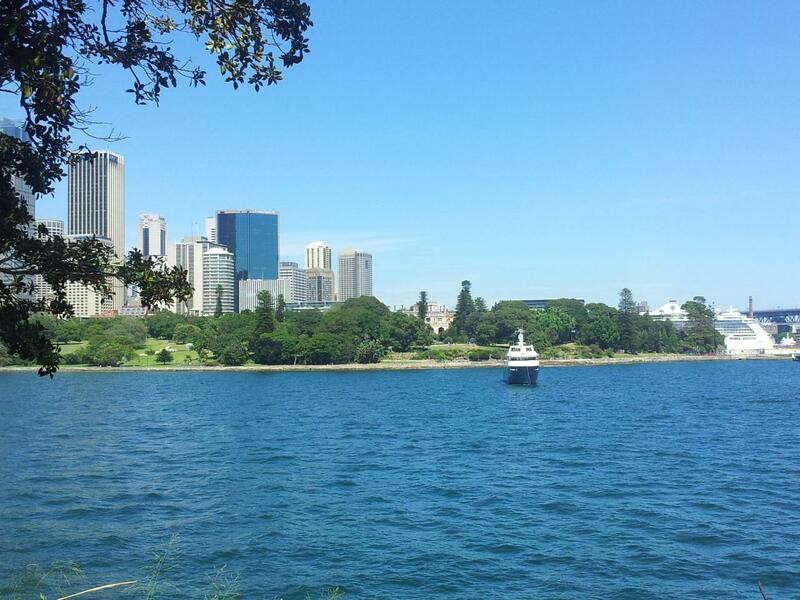 Choose from a selection of Included Choice sightseeing experiences. visit Eureka Skydeck for fantastic views of Melbourne. With 360 degree floor to ceiling views, it's the Southern Hemisphere's highest viewing platform or join a Hunt & Gather Food Tour of Queen Victoria Market to take in the life, sounds and stories of the historic marketplace and taste your way around the market's seemingly endless food stalls. Or you may choose to take guided stroll through Melbourne's famous laneways and arcades. These hidden laneways house some of the best cafes the city has to offer. You're in for a treat! Hotel: Crowne Plaza Hotel Melbourne, 2 nights. This morning bid farewell to your fellow travellers when your holiday concludes after breakfast. Visit ‘Australia’s Greatest Bakery’in Beechworth and try one of their famous Beestings; a sweet bun, lightly spread with apricot jam, filled with the creamiest custard and topped with toffee almonds. Delish! Tom O’Toole started his career in 1969 as a baker’s apprentice and opened his first bakery in Beechworth in 1974. Over the years he has perfected his creations and the 1 million people that visit his bakery every year are testament to that!